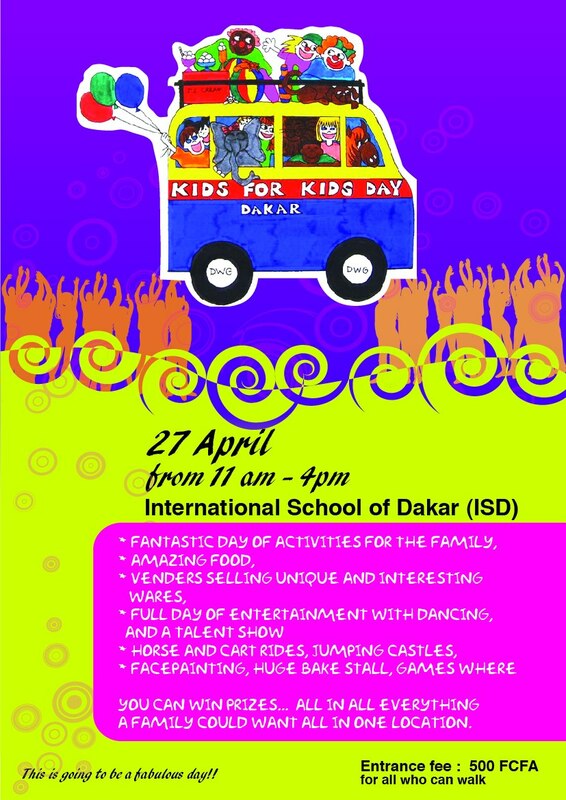 The Dakar Women’s Group is hosting Kids for Kids Day on April 27th at ISD. Begins at 11am and ends at 4pm. Horse-drawn cart rides, bouncy castle, games, prizes, vendors, entertainment, a dance troupe, and of course… great food! Activities are geared for toddlers, children and kids-at-heart. It’s a day of family fun for all as we raise money for local charities. Next New shipment at Dior Diarama!